A native of central Europe and Scandinavia through Russia to central Asia. Calming, best describes this herb, especially when associated with anxiety. Vegetable Capsule: Hydroxypropyl Methylcellulose; Motherwort Herb. Take one capsule swallowed with water, 3 times a day. Not suitable for those that are under the age of 18. 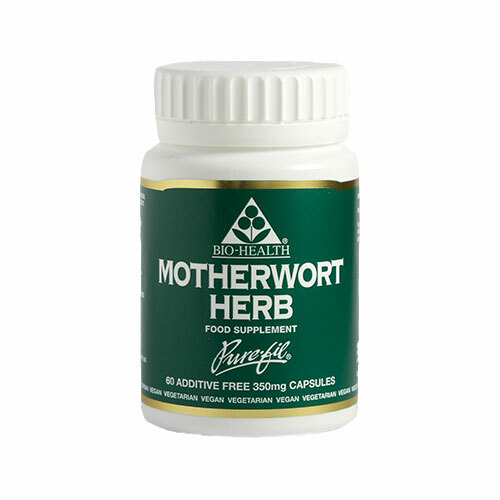 Below are reviews of Motherwort Herb - Additive Free- 60 Vegicaps by bodykind customers. If you have tried this product we'd love to hear what you think so please leave a review.